Infinity Capital Group Limited (“ICG”), a developer of world class luxury residences in Asia Pacific, announced it has acquired a prime plot of land in Perth city centre, Western Australia, to develop “TELLUS on Parker”. It will be the very latest boutique hotel condominium building to join the area’s extraordinary blend of traditional and modern buildings. Continuing on ICG’s successful TELLUS projects in Niseko, Japan, this new development intends to showcase a bespoke service apartment under their signature TELLUS brand. 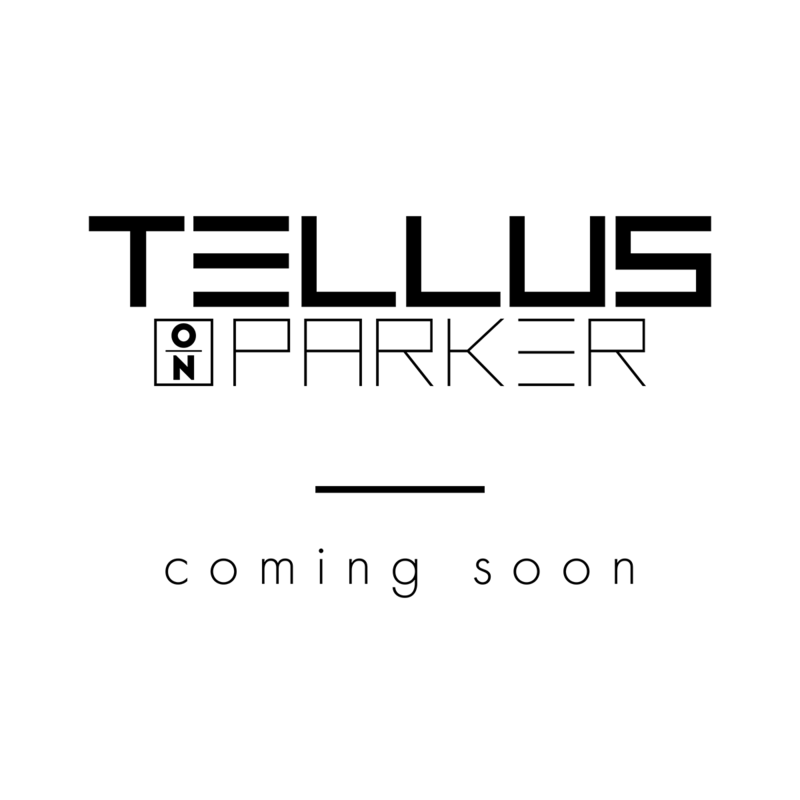 TELLUS on Parker will not just be another accommodation option, but like the rest of the TELLUS brand, will also come with a series of luxury travel experiences like no other. TELLUS Niseko is a boutique hotel condominium in Upper Hirafu. It boasts a Michelin-starred F&B offering, private onsen in each residence and an exclusive basement private wine cellar. TELLUS Villas is a 17-villa community, each with unobstructed views of Mount Yotei, as well as private onsen. Views of Mount Yotei are forever guaranteed as the rice fields facing the villas are protected from redevelopment under Japanese law. TELLUS Hirafu will be a self-contained world-class resort with three iconic tower residences, offering a luxury spa, retail services and Michelin dining.